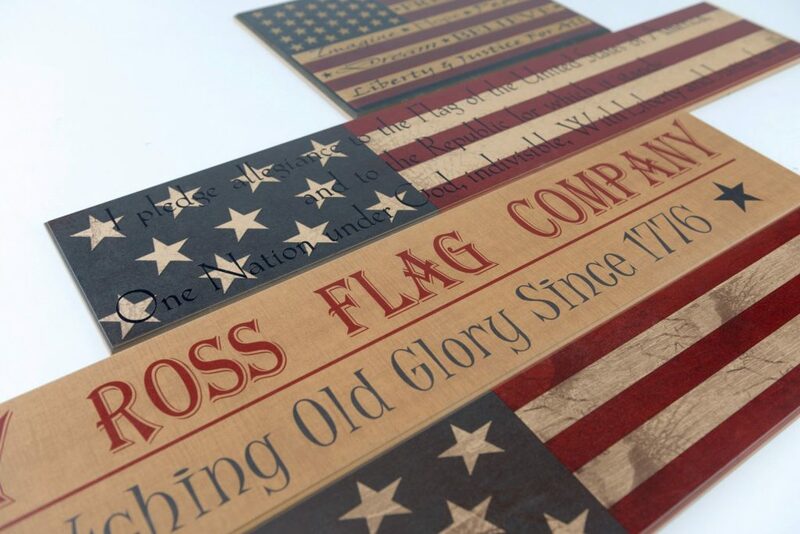 American Woodcrafts makes the best Kids Room Decor. 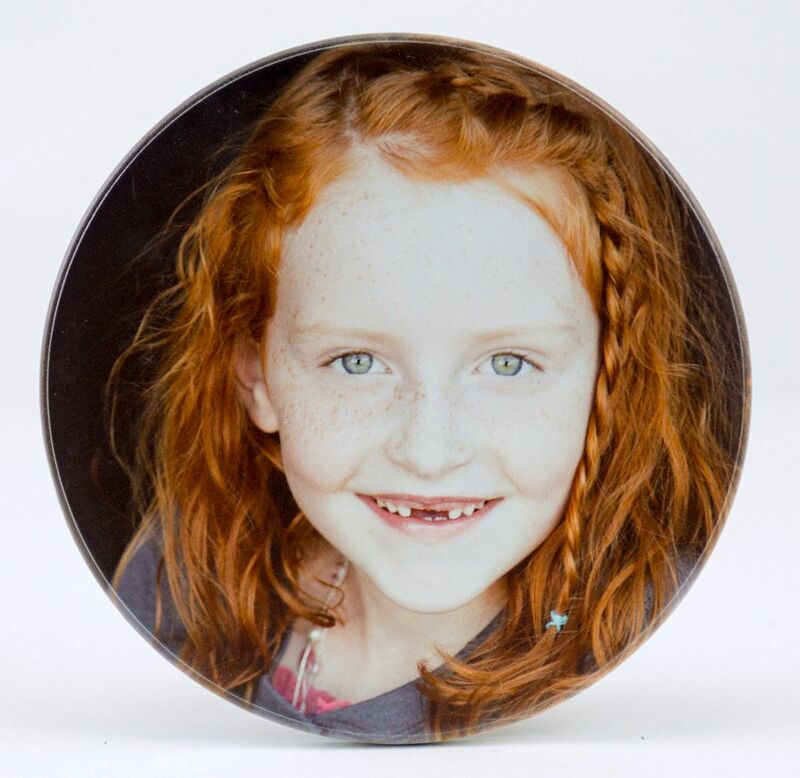 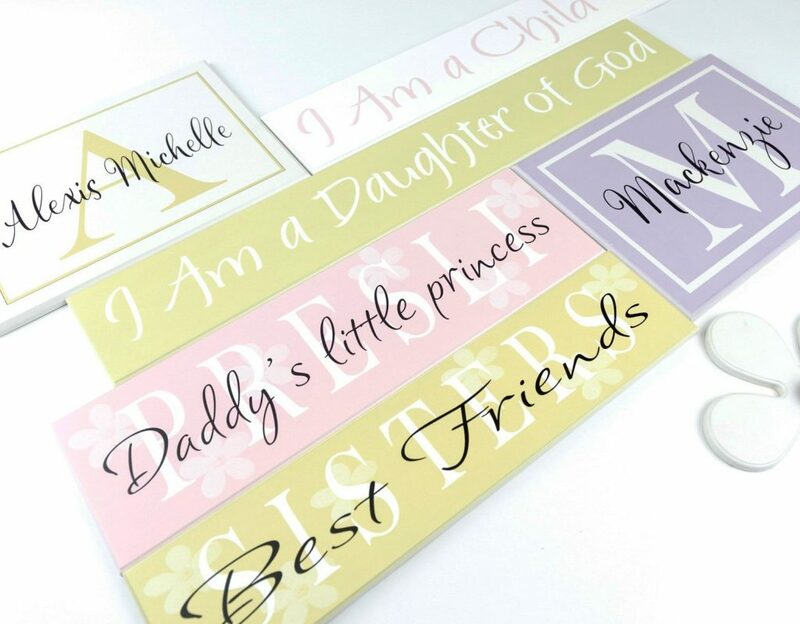 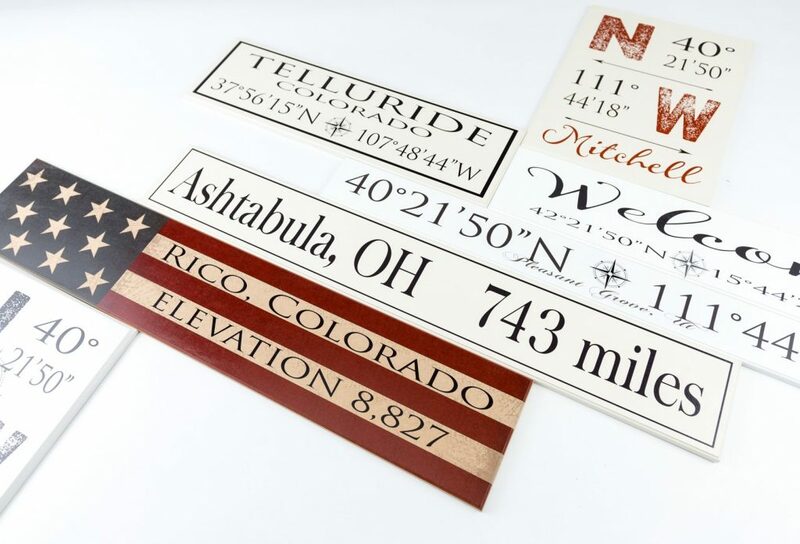 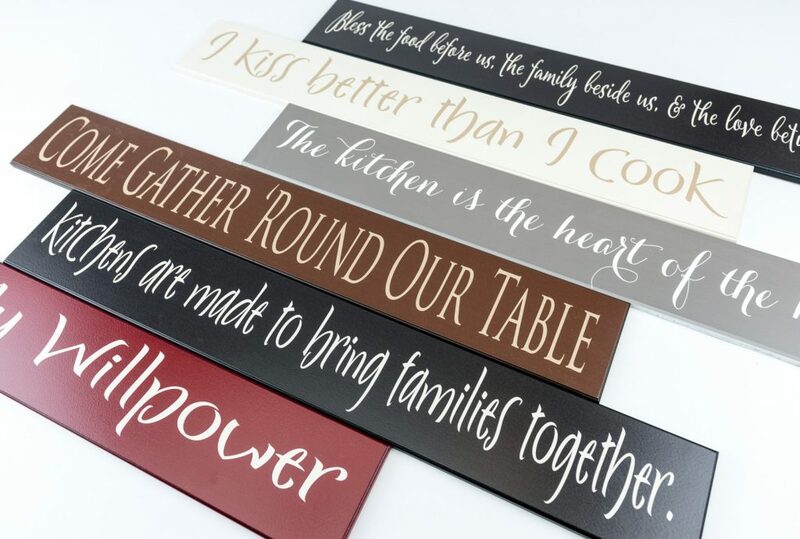 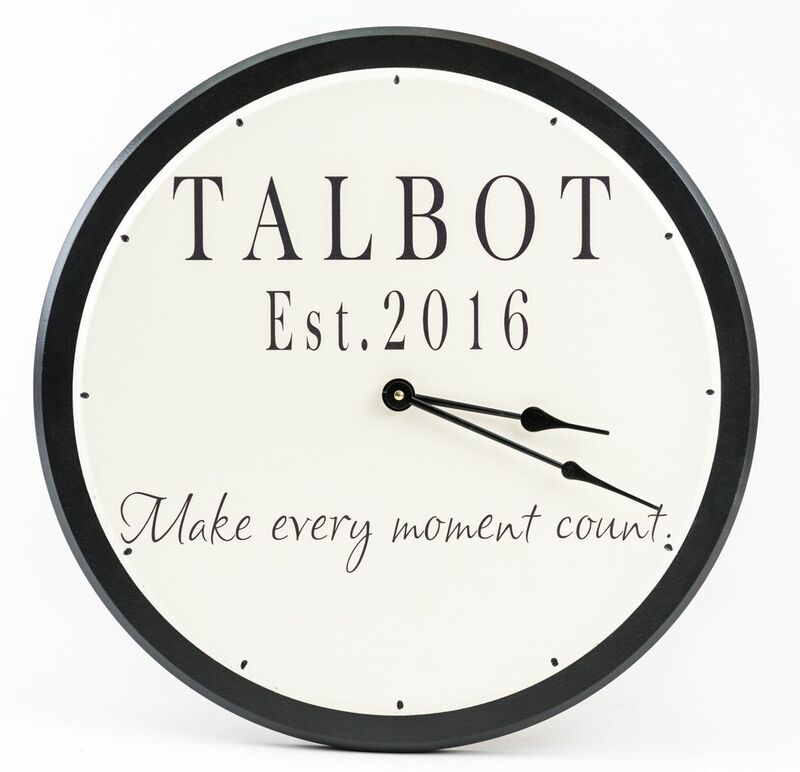 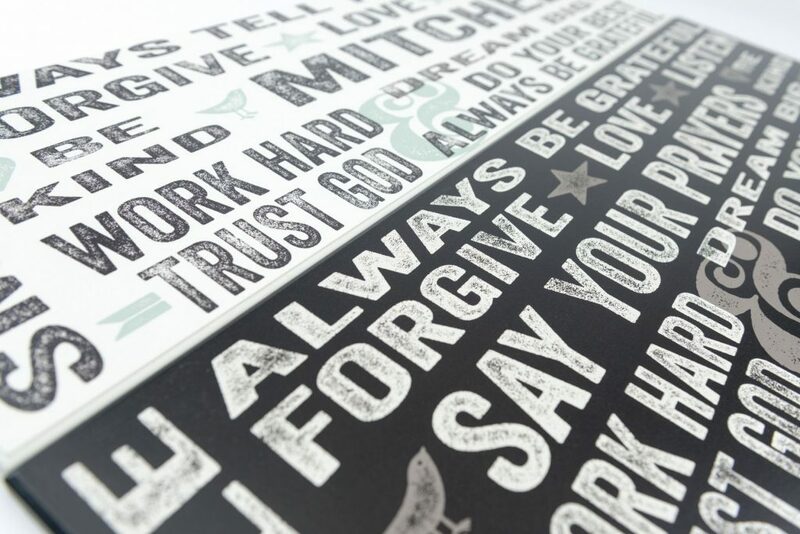 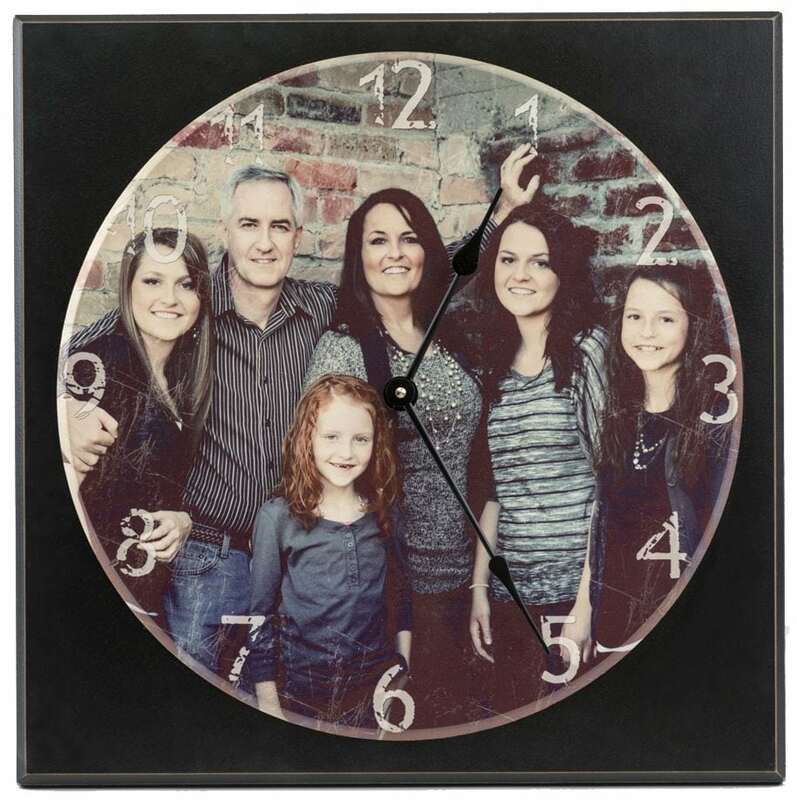 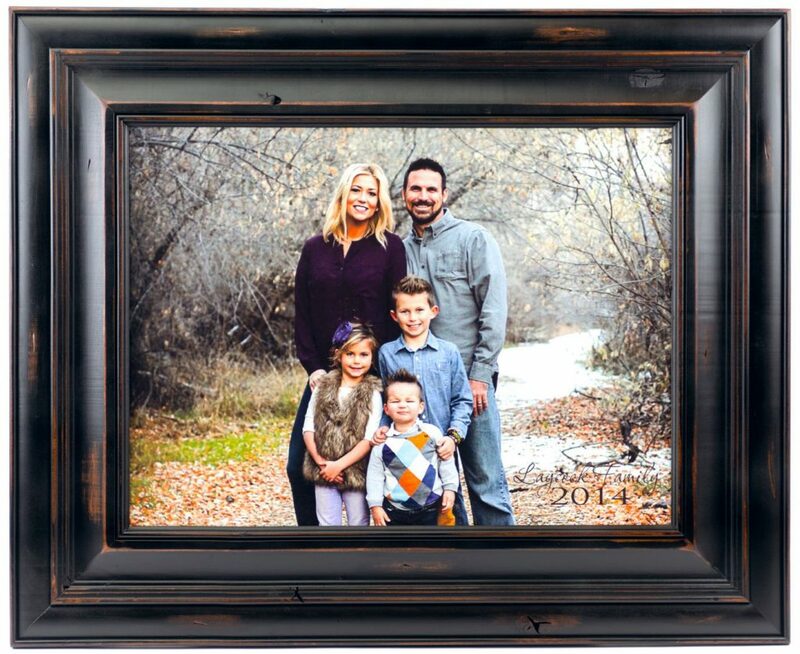 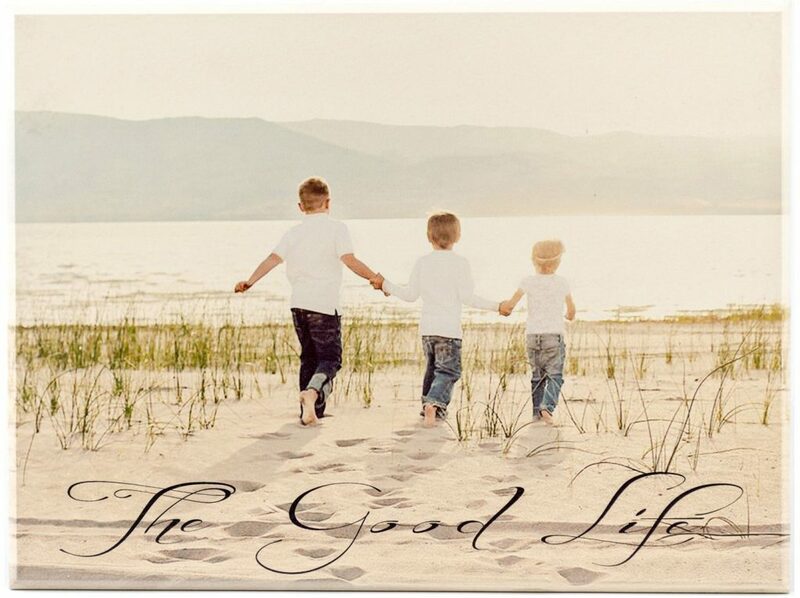 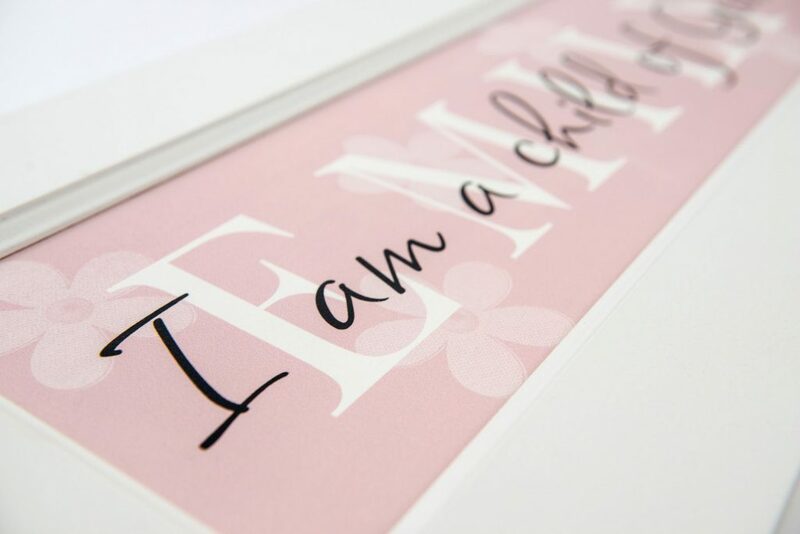 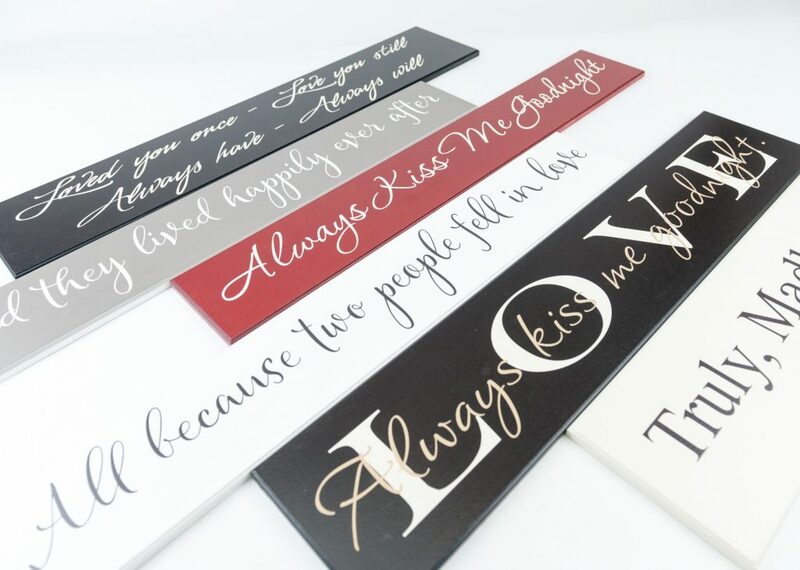 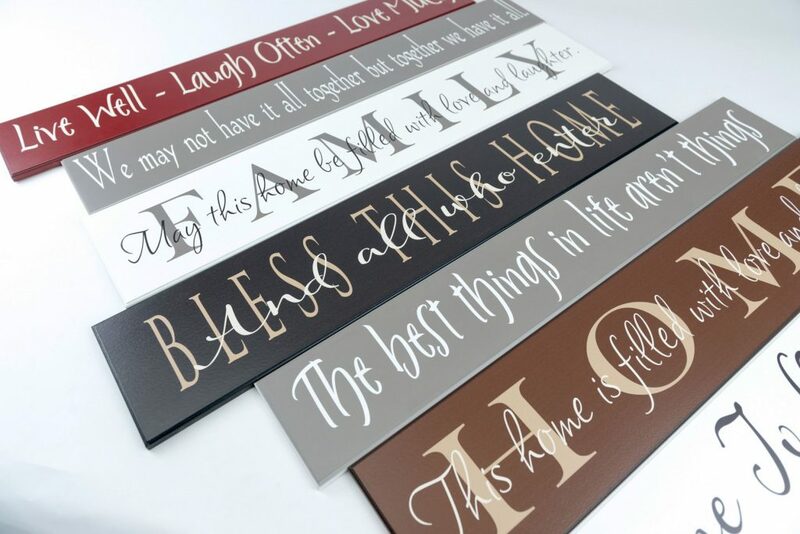 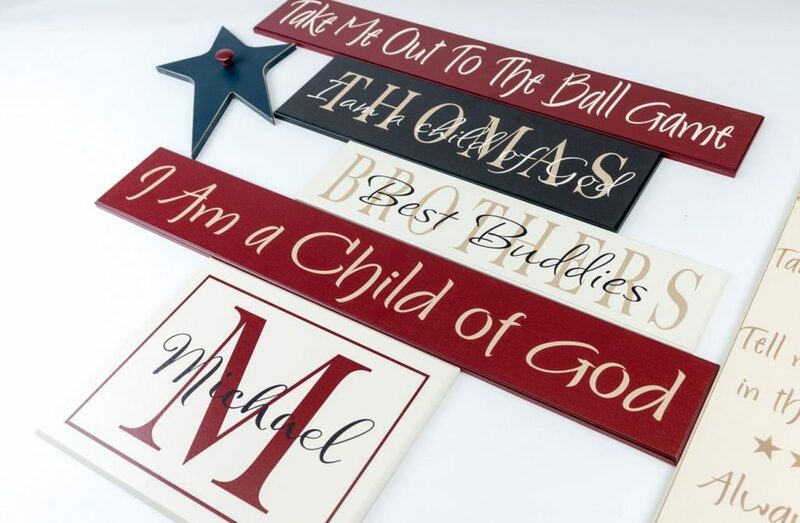 We offer a wide variety of signs and other decor for girls and boys to add to the style of your home. 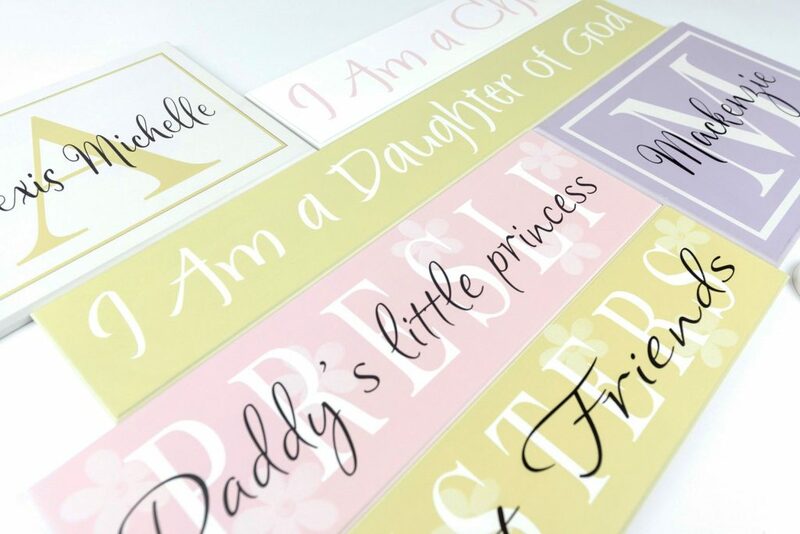 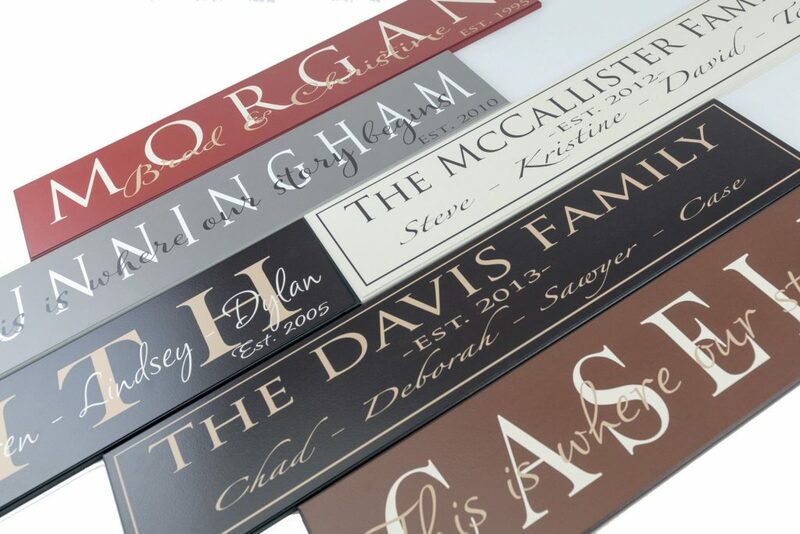 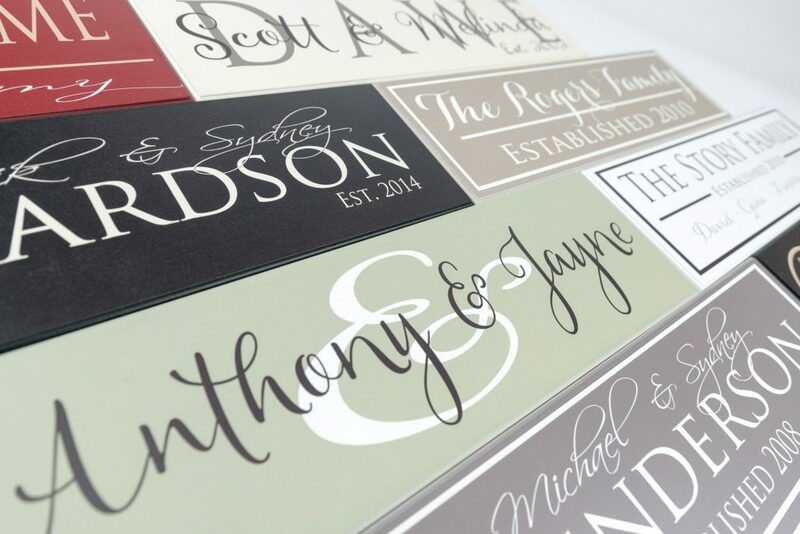 Kids love to have their names on the wall and we offer you many choices for that. 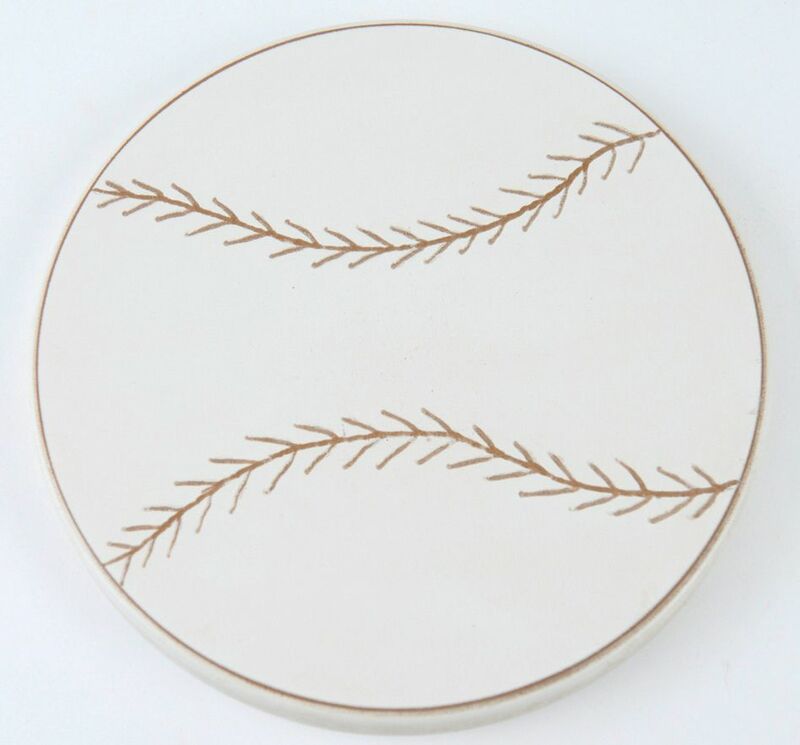 You’re sure to find something you’ll love. 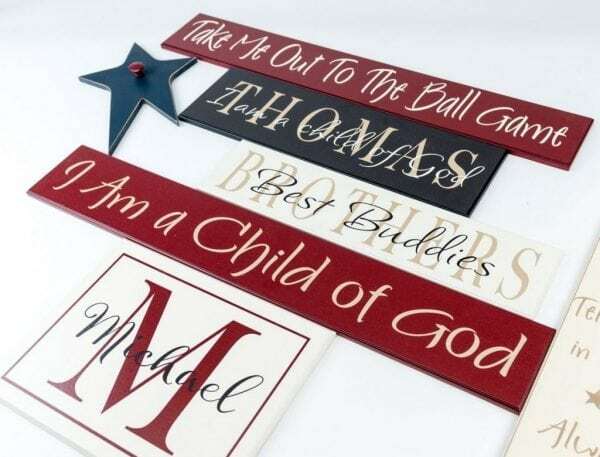 American Woodcrafts also offers kids room wall decor for those interested in sports and dancing. 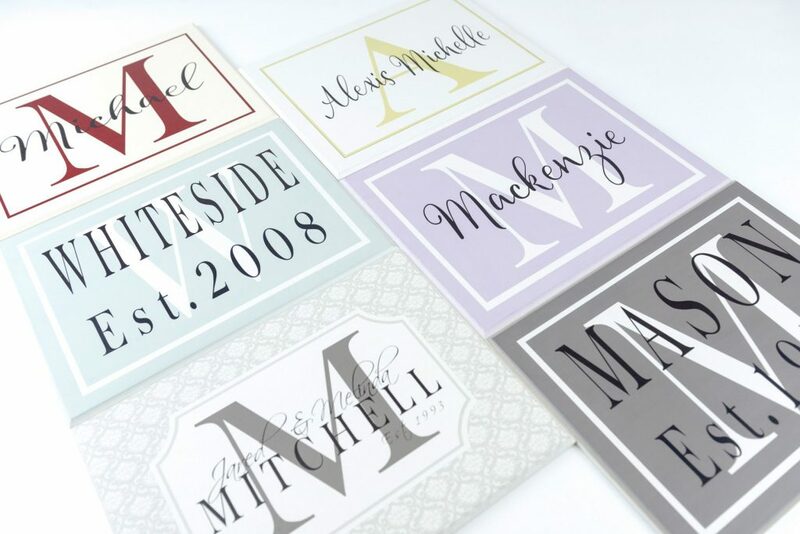 We have a great color palette for boys decor and girls decor with the option of having a custom color as well. 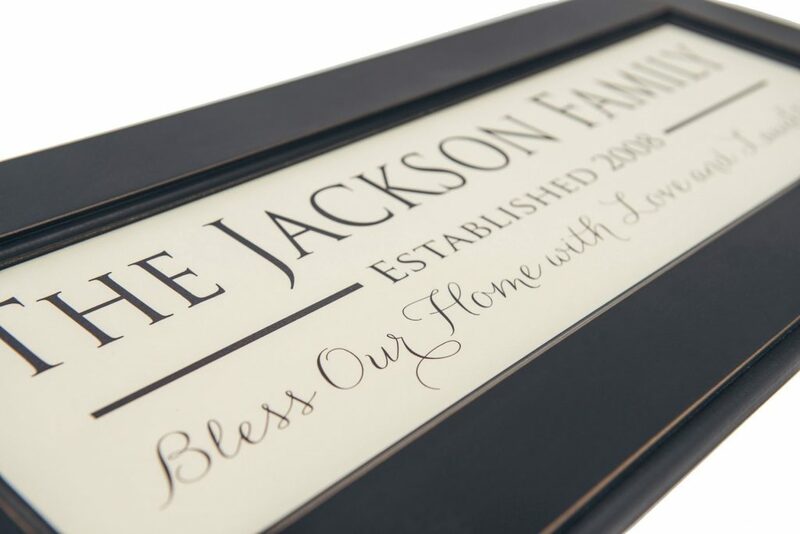 You can even send us a picture of their bedding and we make a sign using the same colors. 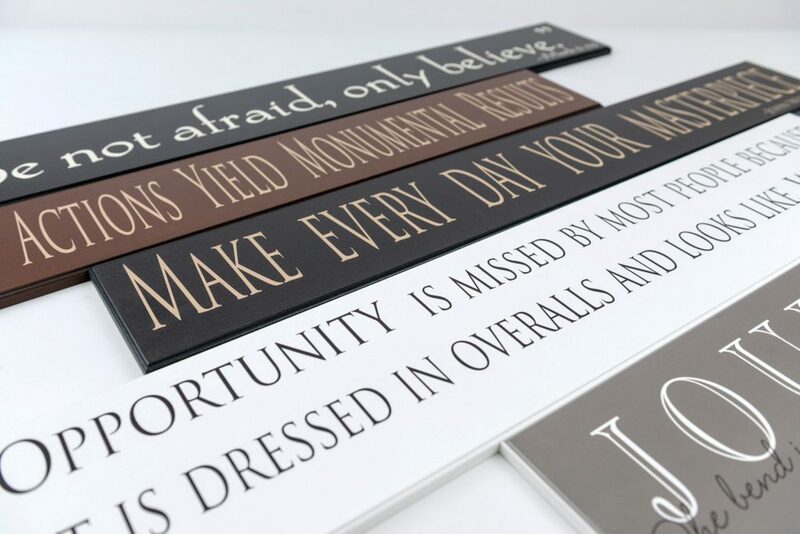 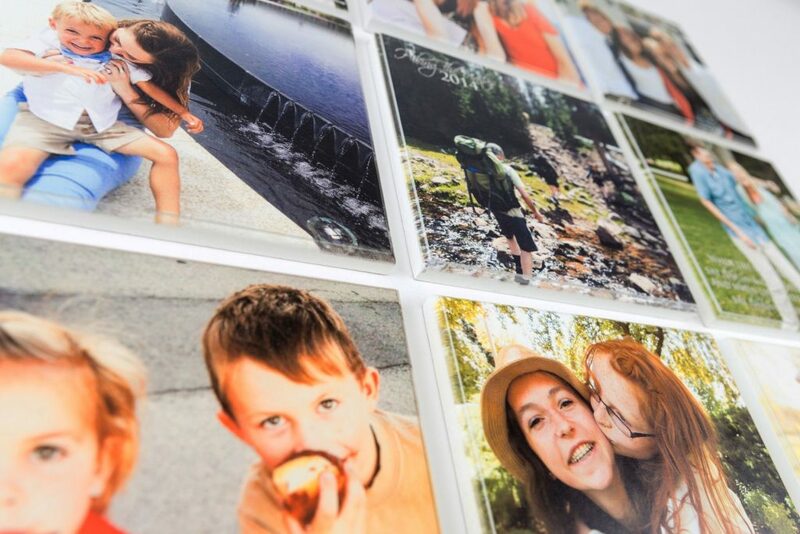 You’ll be happy with your choice…Because every kid needs their own wall decor!